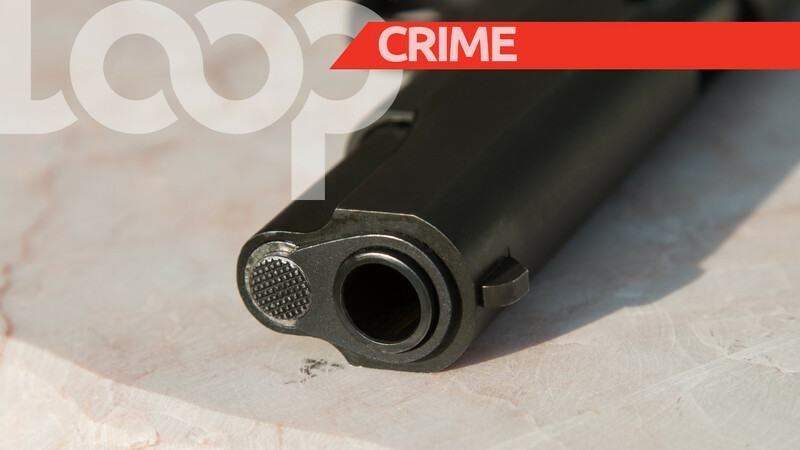 One man is dead following a shooting in Barataria Sunday morning. 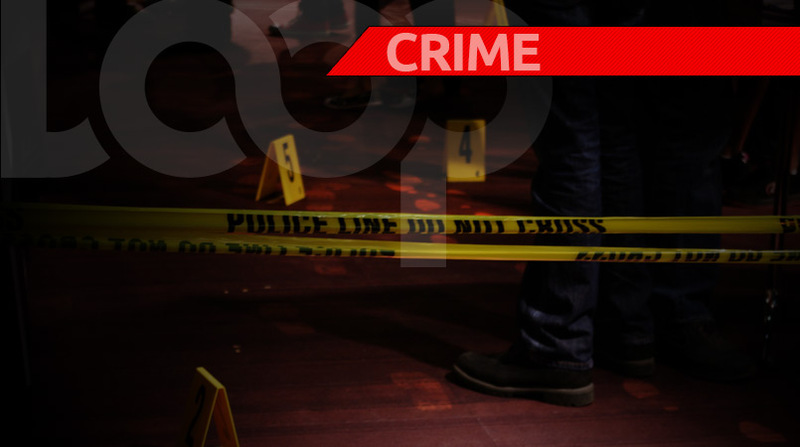 The deceased has been identified as Ravi Seecharan of Seventh Avenue, Malick. 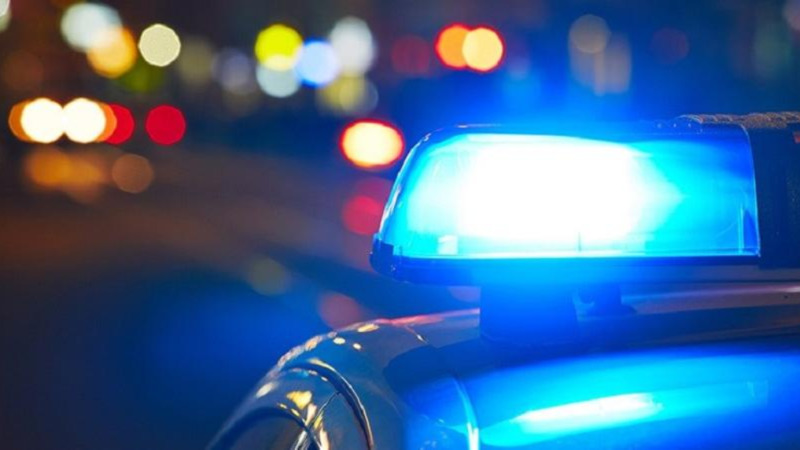 According to police reports, around 2 am on Sunday, officers of the Morvant Criminal Investigations Department were on mobile patrol along Lady Young Road, when they heard several explosions. The lawmen drove toward the sound of the noise, and near Industrial Estate Road, they saw the body of a man lying on the ground in a pool of blood. He appeared to have been shot multiple times. Next to the deceased was a vehicle which also had blood on it. 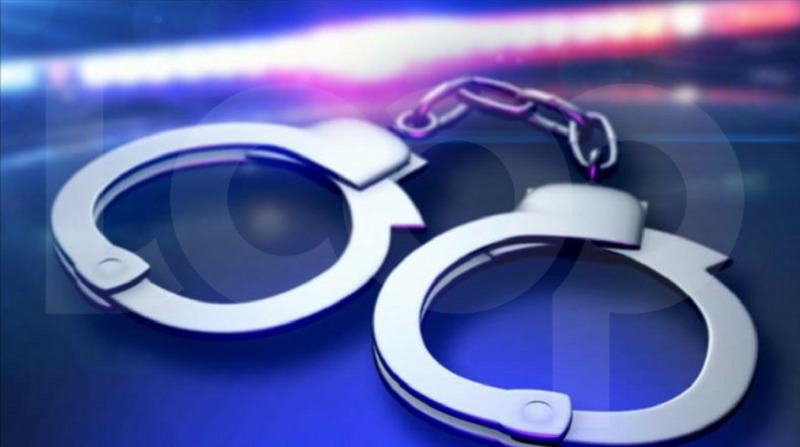 The officers notified their superiors and a team of officers from the Morvant Police Station, the Northern Division Task Force, and the Homicide Bureau of Investigations, responded.